You know and love Altuzarra's gorgeous range of ready-to-wear and footwear (can we talk about those gorgeous lace-up heels?). Well, good news: The line just launched its debut bag collection, entitled Ghianda, to complement the F/W 15 collection. While the offering is more expensive, it definitely stocks classic silhouettes you'll be able to use for seasons to come. 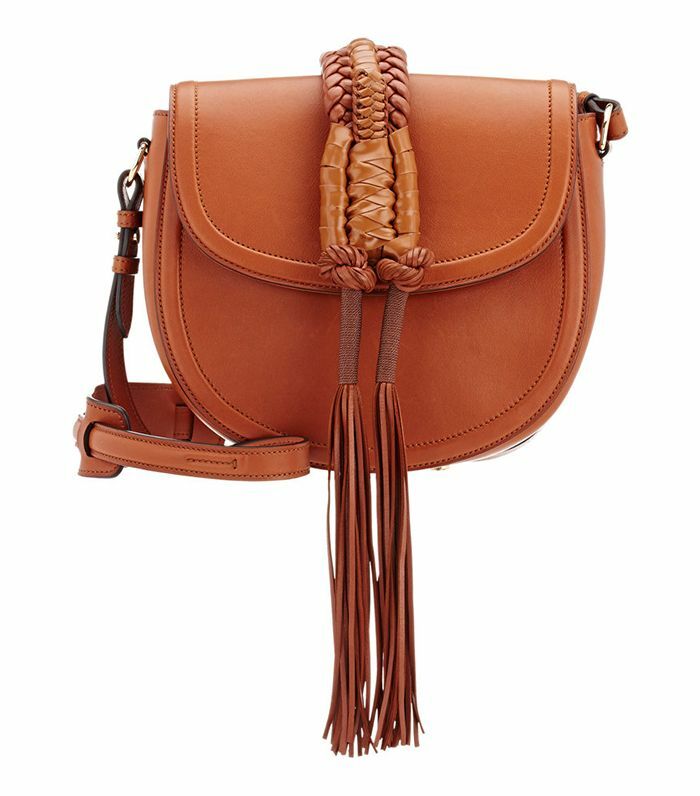 We're talking hobos and crossbodies in beautiful hues and textures. Check out the line, available at Barneys, now or scroll below to peep a few of our favorite styles. But you better act fast—these are going to sell out quickly! What do you think of the line? Let us know in the comments below!